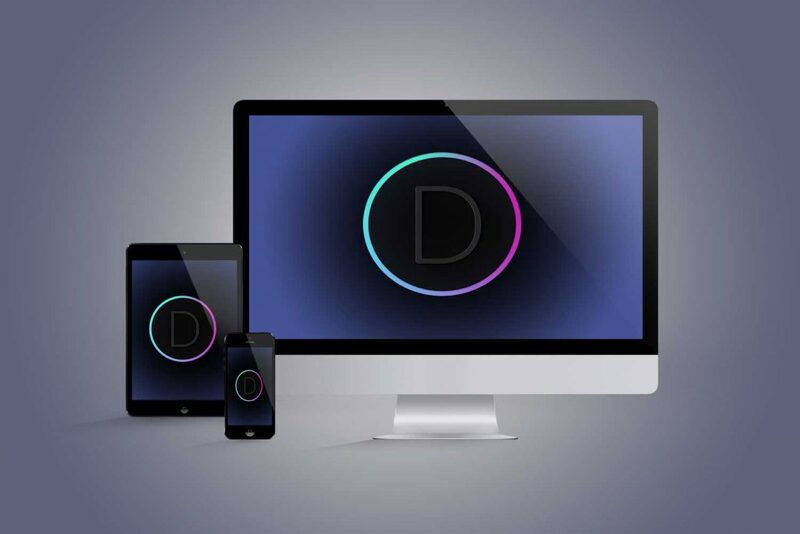 Divi Theme, animate any module – In this short video we demonstrate two ways of animating any module in the Divi theme ( WordPress theme by Elegant Themes ). 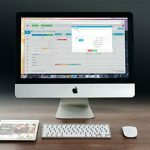 The Divi them is my absolute favorite WordPress them to use as a developer, the possibilities are endless, I have used it on countless web design projects over the last couple of years. It comes with so many pre made templates straight out of the box. You can exchange ‘right’ for ‘left’, ‘top’ or ‘bottom’ to get transition effects from other directions. Add the code to the < body > (good for tracking codes such as google analytics) panel. Follow this procedure for any module, row or container you wish to animate throughout your site! 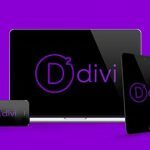 Take your Divi website to the next level! (Disclosure – This is my affiliate link if you use it I may get a small fee from elegantthemes, it will not affect your price. I thank you for using this link, enjoy the theme and create some awesome websites).